Lou and Joel kick things off discussing their experiences with Netflix original content. 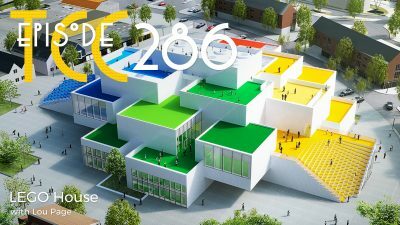 Joel builds up another documentary about the LEGO House in Denmark while Lou hangs on to a predictable thread in Skyscraper. 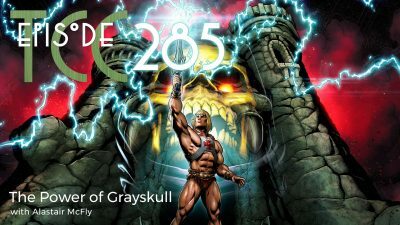 Alastair and Joel share their thoughts on the new Netflix documentary, Power of Grayskull: The Definitive History of He-Man and The Masters of the Universe and of course reminisce about their childhood experiences on Eternia. 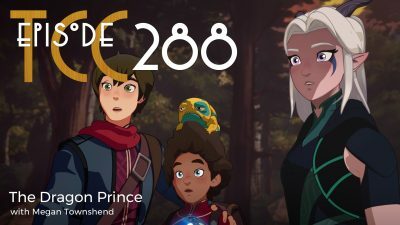 Plus, first impressions of Final Space and a first look at Captain Marvel. 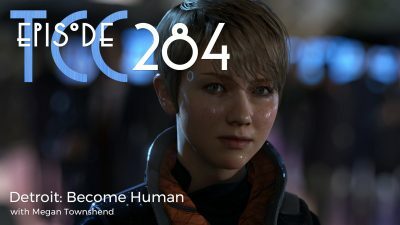 Megan is back to talk about her latest obsession, Detroit: Become Human and Joel has been watching a No Man’s Sky play through from ground zero with long time YouTube creators, Etho and Vintage Beef. 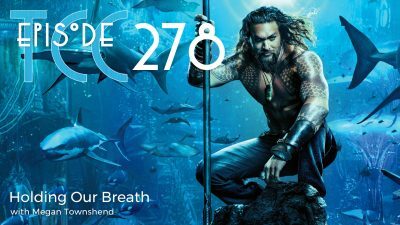 Megan is here to pull back more of the curtain on her creative endeavours on The Heir of Keldonan, Joel tried to watch Justice League Dark and we talk about Next Gen, an upcoming Netflix original animated feature. 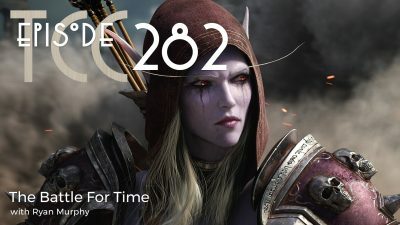 Ryan Murphy swoops in to the cafe to talk about the latest World of Warcraft expansion, Battle for Azeroth and his experience with No Man’s Sky and Joel watched I Kill Giants, a film based off of the graphic novel of the same name. Double take! Megan is here to tell you to sink your teeth into What We Do in the Shadows and prepare yourself for gen:LOCK from Rooster Teeth. 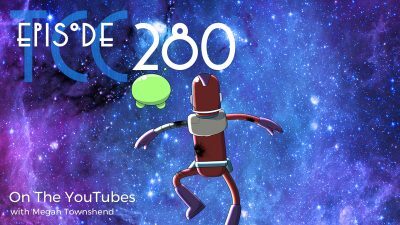 Joel is setting his sights on Final Space and some folks streaming No Man’s Sky on Twitch. Ryan Murphy is here to talk about A Quiet Place and The Handmaid’s Tale. 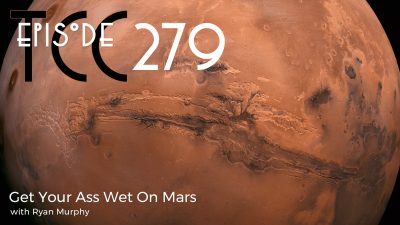 Joel lightens things up with some YouTube picks and talk about water found on Mars. PixlRiffs is back to talk about his latest anime obsession, My Hero Academia and Joel has been learning how to customize his Minecraft experience along with some YouTube tutorial recommendations. Lou and Joel dig into and disagree on Deadpool 2. Spoilers ahead! 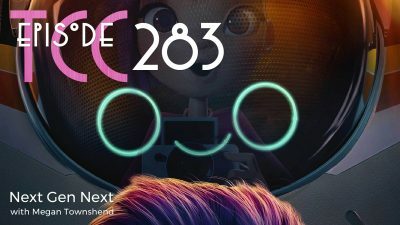 Joel has been listening to ComicLab and Lou has been following some of the news from E3. Hammond is back! 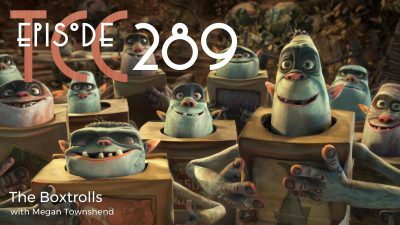 We talk about the Netflix documentary Evil Genius and a great movie about the worst movie ever made. Joel finally saw Coco and it feels like every animated film coming out dropped their trailer this week. 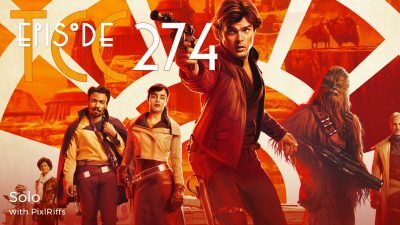 On this episode we catch up with PixlRiffs and talk about his run around the block in PixArk then punch the hyperdrive into a full spoiler filled chat about the latest Star Wars story, Solo. Lou is back! He kicks things off by sharing his anime trip in Jojo’s Bizarre Adventure. 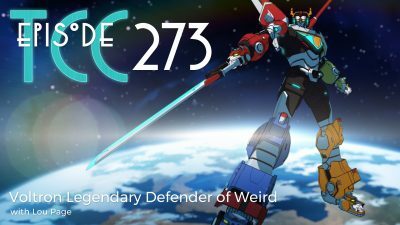 As if we planned it, Joel has a hold on Voltron: Legendary Defender and we top it all off with a little Solo anticipation. 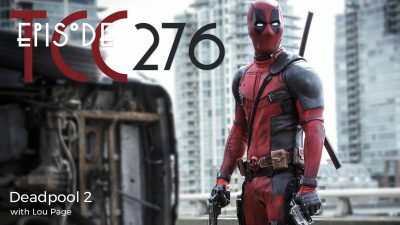 Megan and Joel start things off by talking about the upcoming Deadpool film and what they would like to see from a Deadpool, MCU crossover. 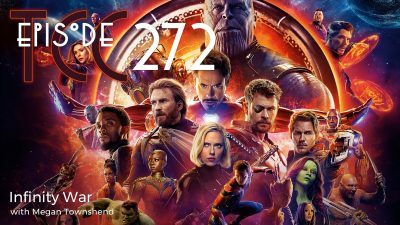 The rest of the show is spent unpacking Avengers: Infinity War. Spoilers abound! Also, art picks from Joel. Megan and Joel talk travel and share their less than enthusiastic thoughts about the new Venom trailer. 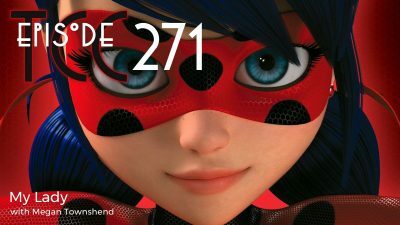 Megan has been swinging around in Miraculous: Tales of Ladybug and Cat Noir. 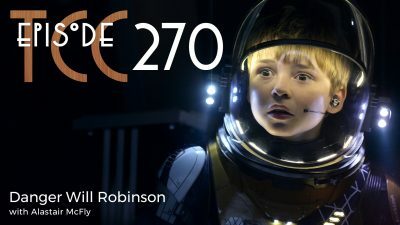 Alastair pops by the cafe to discuss Lost in Space as reimagined by Netflix. 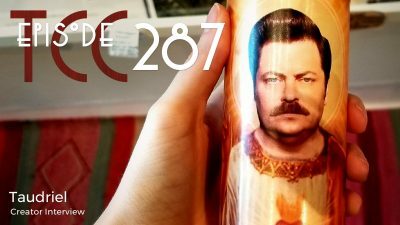 We do get into spoilers but later in the episode with fair warning. Joel travels to Middle Earth in Minecraft and Alastair has been aboard the Starship Enterprise. 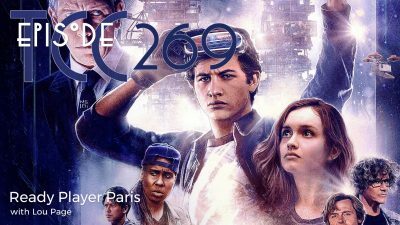 Lou is here to give his impressions of Ready Player One. We say no spoilers on the show but we do end up getting a bit into spoiler territory by the time the chat is through. 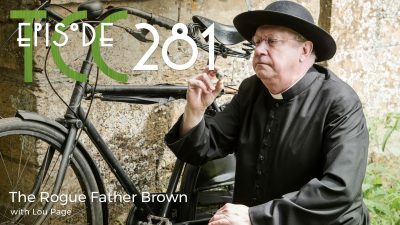 The Indiana Jones trilogy hits Netflix in Canada and Joel takes a trip through France via film. 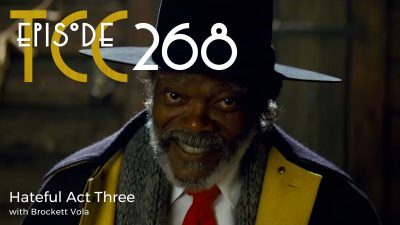 Brockett is here to talk about the second season of A Series of Unofortunate Events which leads to a discussion of a series of unfortunate third acts in The Titan and The Hateful Eight. But hey, on the bright side, Tron LEGO! 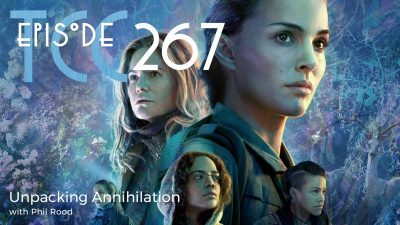 Phil Rood is here to talk about Annihilation. 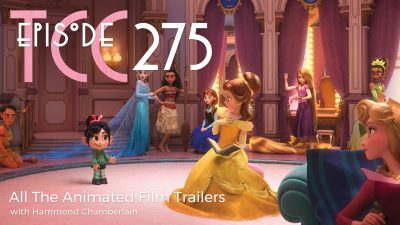 We spend most of the episode in the shimmer of this trippy sci-fi film from director Alex Garland.